A large equestrian centre and a 9-hole golf course are situated about 10 mins away - which is great fun for children. Golf lovers will be very happy to know there is an 18 hole championship golf course just 30 minutes away. Antognolla Golf Club has a driving range, practice green, club house, bar and changing facilities. A range of golf clubs, trolley and carts are available to hire. You can also hire bikes in Citta di Castello and travel around town the Italian way. Water sports can be enjoyed at Lake Trasimino (40 mins) or two lakes to the North. 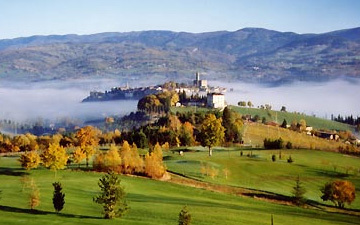 There are also zoos, wildlife parks and amusement parks for children such as at Citta della Domenica (near Perugia - 30 mins), Cavriglia (about 50 mins) and Poppi (about 50 mins) as well as Tennis in Gioello (about 10 mins). You are welcome to use the complimentary golf clubs and tennis raquets from the 'Boot Room'. 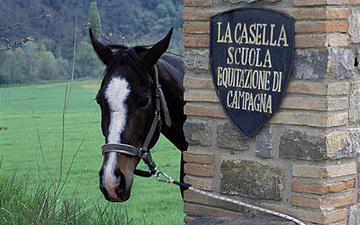 This is also under our sightseeing tuscany and umbria page. 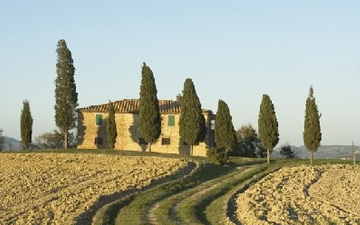 Maybe above all else the local region is famous for it's wines and vineyards (Ital: Vinetti) and there is no better way to feel like you've esaped to real italy than taking a local tuscan or umbrian wine tour. You can either make a day of it on the numerous organised tours or you can simply wander off to a local vinyard and stock up for the week. (see local guide for details ). 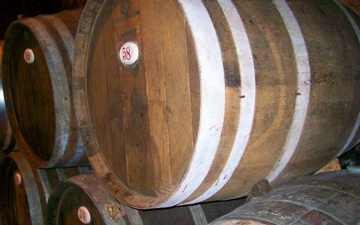 There is also a wonderful old Virgin Olive Oil mill near Arezzo where you can go and sample the 'liquid gold' of Tuscany. 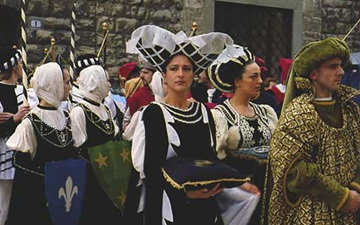 Umbria and in particular Perugia is blessed with some fantastic local events all year round. Including The Water Festival, the ancient 'Tournament of Arms', art festivals, traditional dance, jazz, classical music and other cultural events. Most famous of which is probably the Annual Chocolate Festival (Eurochocolate Festival of Perugia ) held in October. Our local guide has links to all these and other things to see and do.